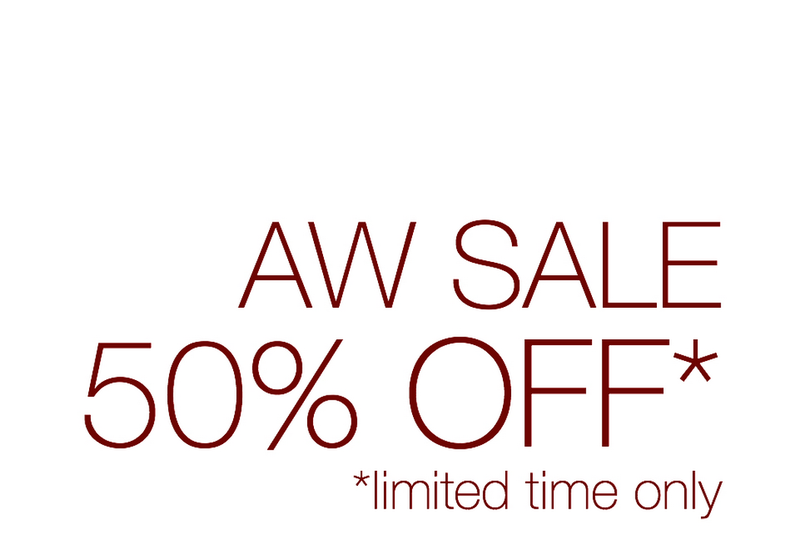 The AW SALE has launched! Did you miss out on some of our amazing FLASH FRIDAY offers, well this is your second chance. Many of the pieces are trans-seasonal and will get you through January and February and into the Spring! Or are you planning something special for Valentine’s night? Then you can shop our luxurious collection with 50% off! Did you get engaged over the festive break or do you know anyone who did? 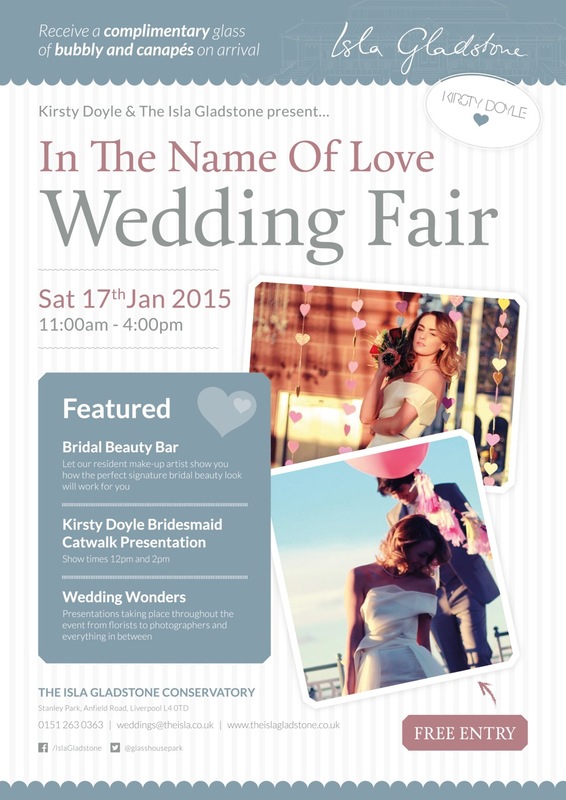 Get the 17.01.15 in your diary and invite your wedding party (bridesmaids/Mother of the Bride/Groom) to come to the Isla Gladstone and discuss everything wedding related. We have catwalk shows, presentations from our suppliers, a beauty bar all washed down with a complimentary glass of bubbles! What is not to love? Whether your wedding is next month or next year now is the time to speak to our bespoke suppliers about what you can add to your dream day. The cherry on the cake is that the show is completely free.